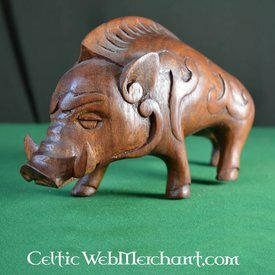 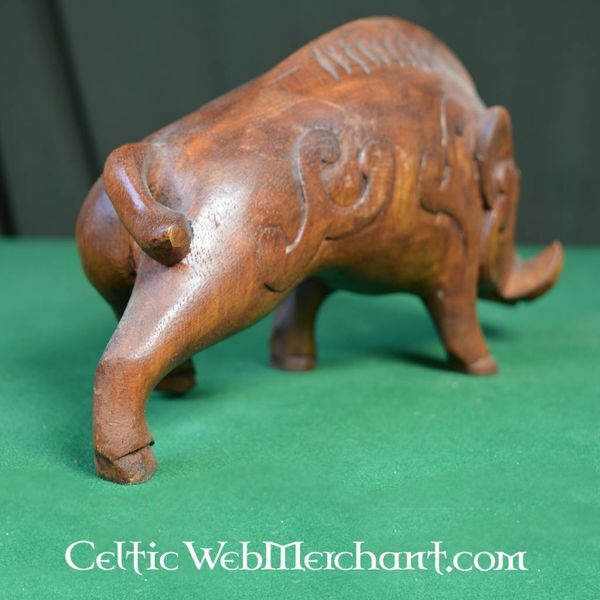 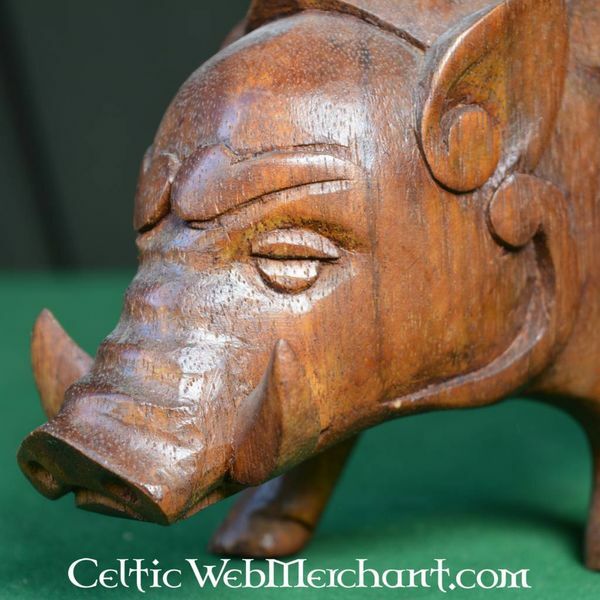 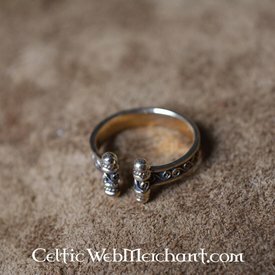 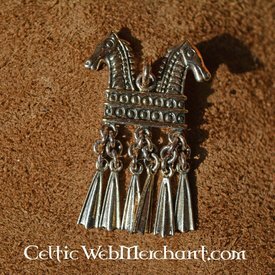 This handcarved and richly decorated hog is made after a depiction on a Pictish stone in Scotland. 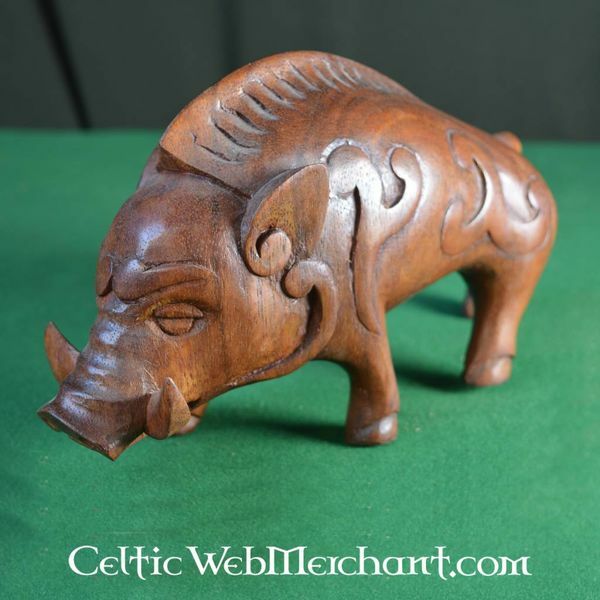 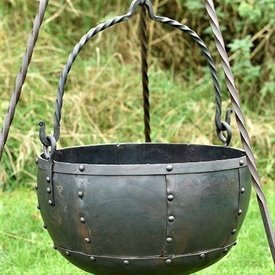 The hog is frequently used in Pictish art. 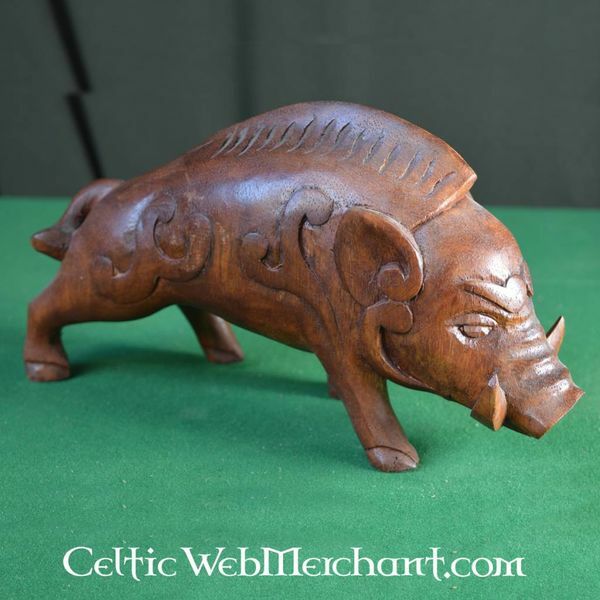 This carving measures 14 x 6 x 24 cm.